golf memberships, superb amenities, outstanding service and 36 holes of magnificent golf. Course closed 4/20 & 4/21 due to flooding. Always book online for the best available rates! Register for eSpecials and promotions. Check out our online store for our latest Golf Specials! 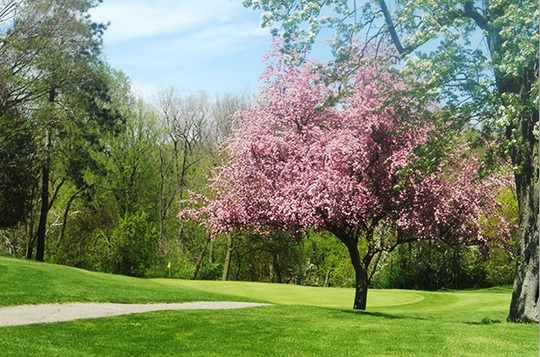 Learn more about becoming a member at Sweetbriar Golf Club.